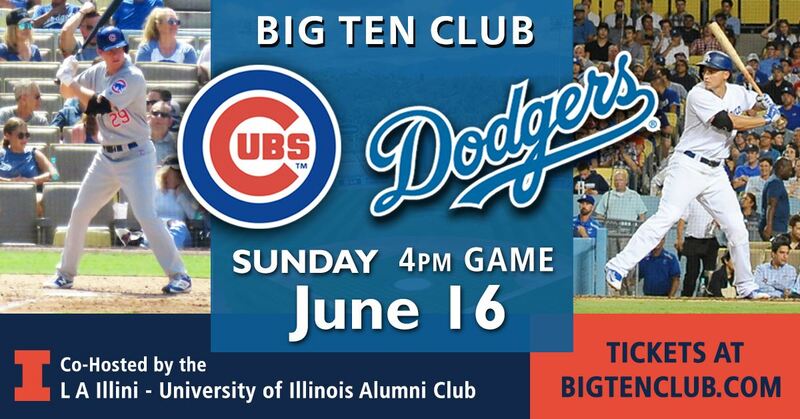 Celebrate Father's Day with the Big Ten Club! 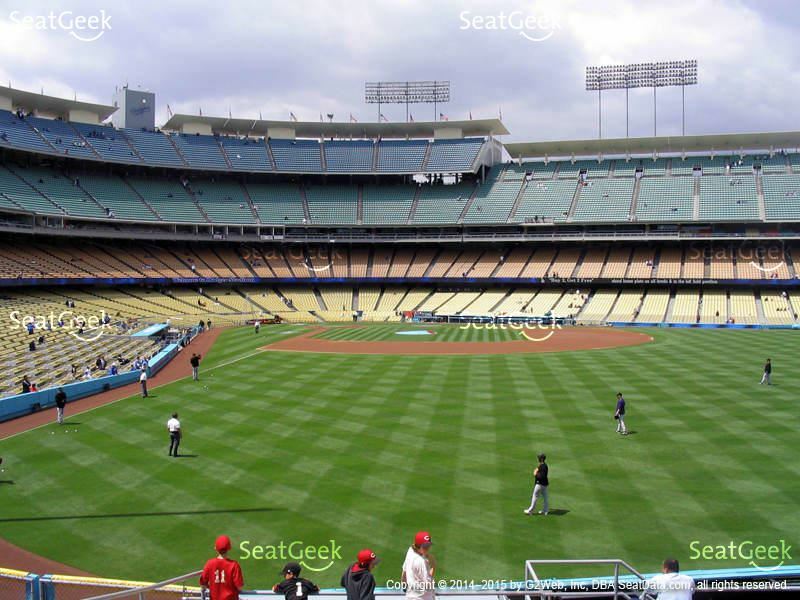 All You Can Eat Section at Dodger Stadium! Tickets will be EMAILED when they become available. Seats are in the Right Field All You Can Eat Pavilion section 302 which serves unlimited hot dogs, nachos, popcorn, peanuts, soda and water. Beer, candy and ice cream are also available for purchase. Food and beverages will be served until the final out of the 7th inning. Must buy in advance for security reasons. 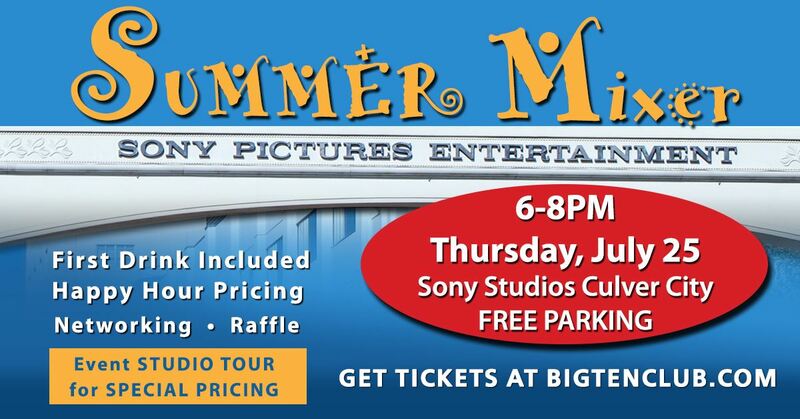 Grab your friends and join the Big Ten Club for an evening of mingling, networking and Happy Hour fun at Sony. Enjoy your first beverage on us and discount pricing for food and additional drinks. Studio Tours are also available at a special event price just for us. 30-40 minute Walking Tour Visit a soundstage once home to iconic films like “The Wizard of Oz,” “Men in Black” and “Spider-Man.” Swing by smash-hit games shows “Jeopardy!” and “Wheel of Fortune.” You could even see the "Breaking Bad" RV and "Ghostbusters" car. Looking forward to seeing you at Sony!